The mission of BBF Family Services is to enrich and improve the quality of life for North Lawndale youth and their families by providing safe, stable, and nurturing experiences that enhance social, emotional, academic, and career development. BBF Family Services envisions a thriving, self-sustaining community where empowered children and families have access to all opportunities. In pursuit of this vision, we provide coordinated programs and services that combat poverty, low educational attainment, chronic disease, criminal activity, and trauma in all age groups. Since our founding in 1961, BBF Family Services has remained dedicated to transforming the community by improving the lives of youth and families. For more than 50 years we have consistently demonstrated the value of our work and the quality of our programming. 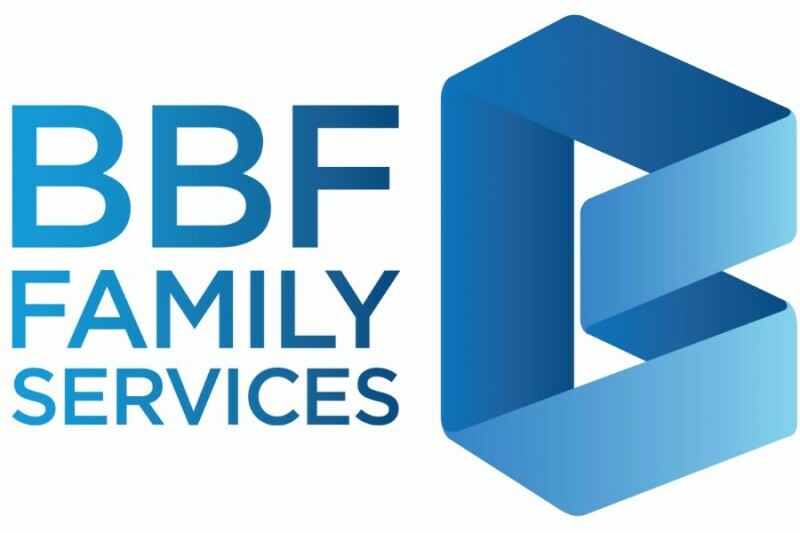 BBF Family Services contains six program and service areas: Community Engagement, Education, Employment Services, Family Services, Health & Wellness, and Youth Services. For more information, please visit our website at www.bbffamilyservices.org.